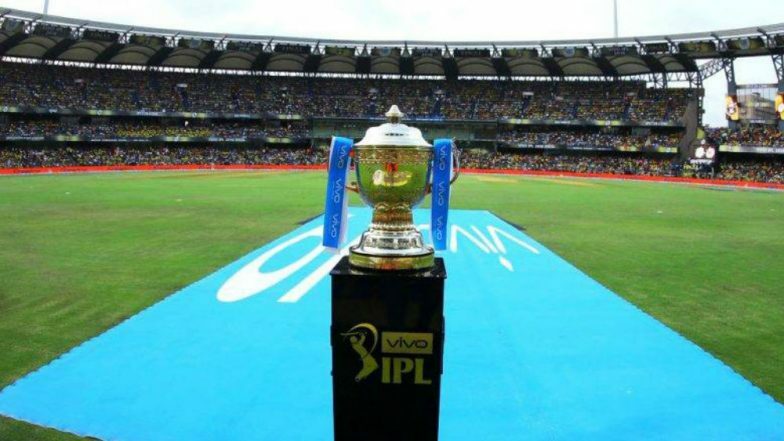 In the wake of the Pulwama Attack that happened on February 14, 2019, that claimed the lives of 40 CRPF men the IPL governing council has decided to not have the opening ceremony. The earnings from the first match instead will be donated to the family of the martyrs of the dastardly attack. Now, as per a report in Indian Express, the IPL will kick off after the performance of the military bands. The soldiers from the Madras Regiment who are based in Chennai will be performing at the IPL 2019 to kick off the 12th edition of the Indian Premier League. The first game will be played between Chennai Super Kings and Royal Challengers Bangalore. Chennai Super Kings vs Royal Challengers Bangalore Scorecard. “It’s about a 15 to 20-minute show which will happen. The band will perform just before the felicitation happens. The toss is being advanced by 10 mins,” an official close to the BCCI told indianexpress.com. The official also informed that the Madras Regiment will perform for 10 minutes. “The game will begin at 8 pm and toss will be at 7.30. From 7.20 to 7.30, the Madras Regiment band will perform for the audience,” the official added. No IPL 2019 Opening Ceremony! Here’s a Look Back at Some of the Best IPL Opening Ceremonies from Previous Seasons. The Board of the Cricket Control will also contribute by donating Rs 20 crore to the welfare of the armed forces in the presence of members of the Supreme Court-appointed Committee of Administrators (CoA). Earlier, Chennai Super Kings also had declared that they will donate the proceedings of the first match to the martyrs of the Pulwama attack.